I have no problem admitting that I find pure joy in getting "the shot." Everyone has different standards for what constitutes a great photo, and mine are painstakingly high. Blame it on my inner perfectionist. I'm very grateful for my friends who will literally bend over backward to make sure I get the best photo. My camera roll is over 9000 photos full, so yes, I'm pretty aware of my addiction to capturing the moment. Now, most of those photos are memories of my friends and family and me living our best lives. But a very generous amount of my camera roll is colored in row after row of selfies galore because when I find the right light, it's on. And I won't stop until I get the one. I credit my most-liked photos on Instagram to a few key things: supremely great lighting, a lewk, and popping makeup. That triple-threat never fails me. I have never-ending storage bins of makeup, and my friends dig through my things like it's Sephora. However, I always go back to the same group of products when I know a good photo op is in my future. You can call this the "do it for the 'gram" beauty routine. Here's exactly how I get ready. Every other foundation I've ever loved has taken a back seat since this gem came into my life. Shade 420 is my perfect match in this revolutionary line of shade-inclusive formulas. 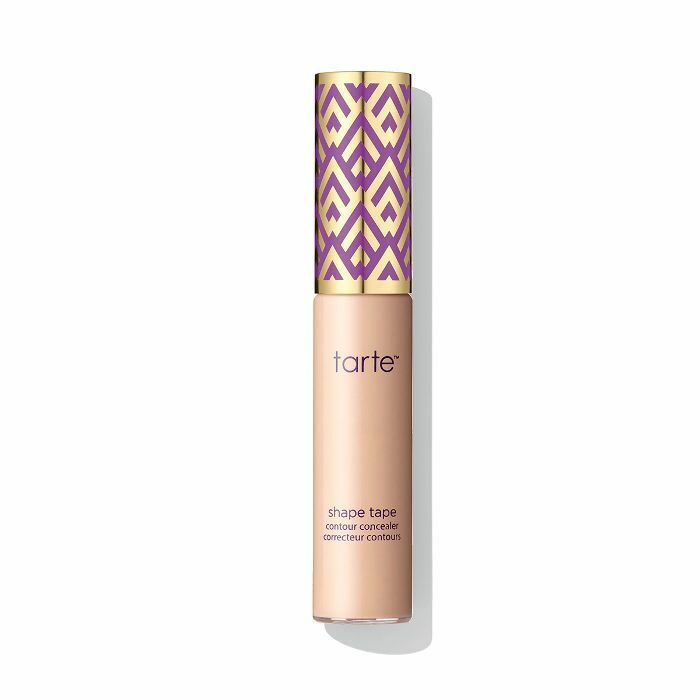 A tiny pump gives my skin a full-coverage, airbrushed finish that looks insanely amazing in photos. Next, I conceal underneath my eyes and right underneath my jawline for a sculpted look. I love a three-dimensional skin effect, so I wear the Sand shade, which is about two shades lighter than my skin tone. I dab a few dots on my makeup sponge, blend it in, and watch my complexion instantly get brighter. Plus, you don't even need to set this creamy formula with a translucent powder. It stays put and never ever creases. 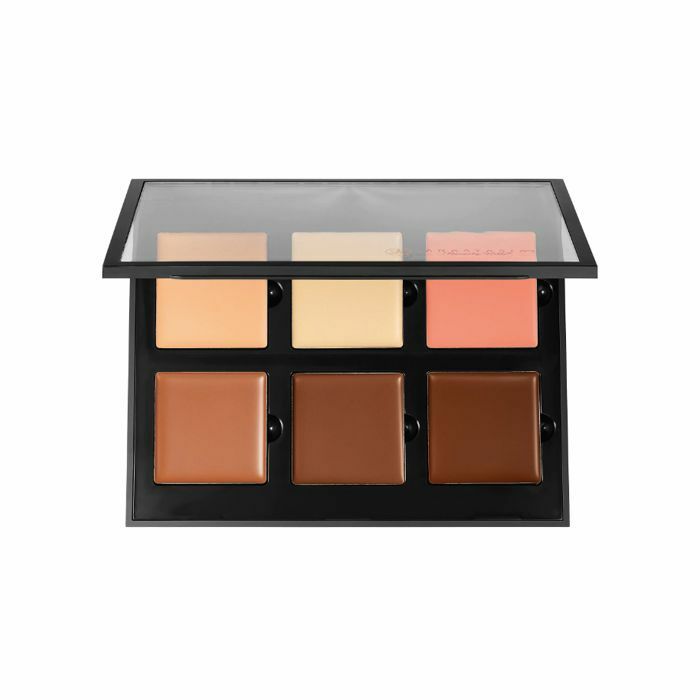 After I conceal, I contour with the darkest shade on the far right of this palette. This is my old faithful, my first foray into contouring. The formula is so smooth and creamy, so it just glides right onto your cheeks, and blending feels like a breeze. 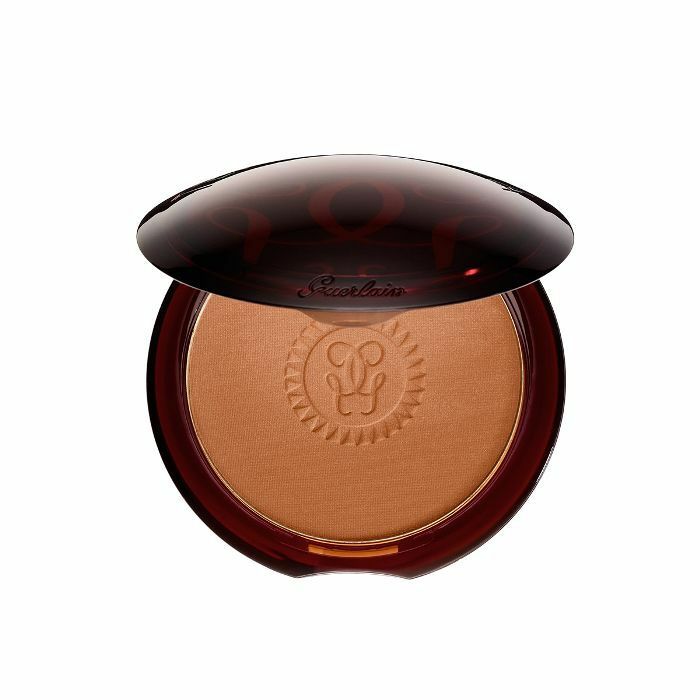 To finish off my contouring, I sweep this deep bronzer from Guerlain on top of my contour with a large fan brush, which I hold horizontally while carving out my cheekbones. 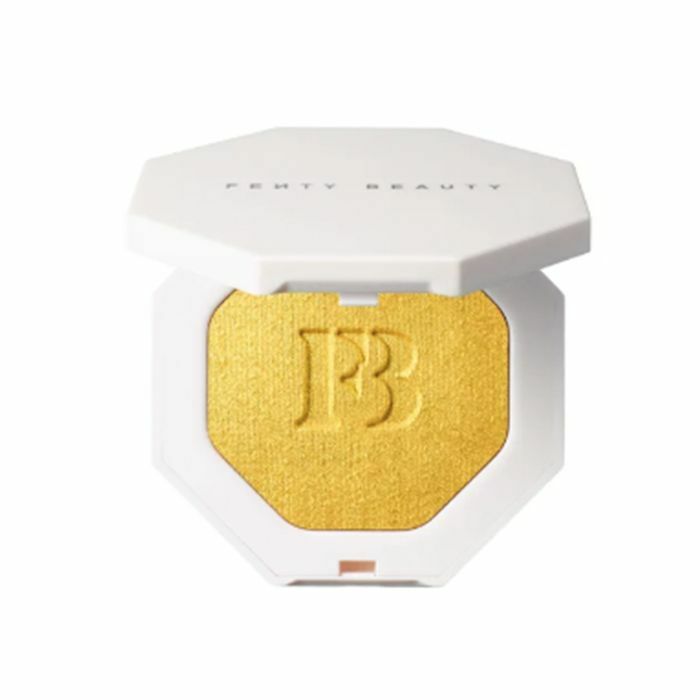 It's a powder formula with a velvety-smooth finish, so I love the way it melds everything together so seamlessly. Now it's time to take care of my sisters, who are not twins, aka my brows. 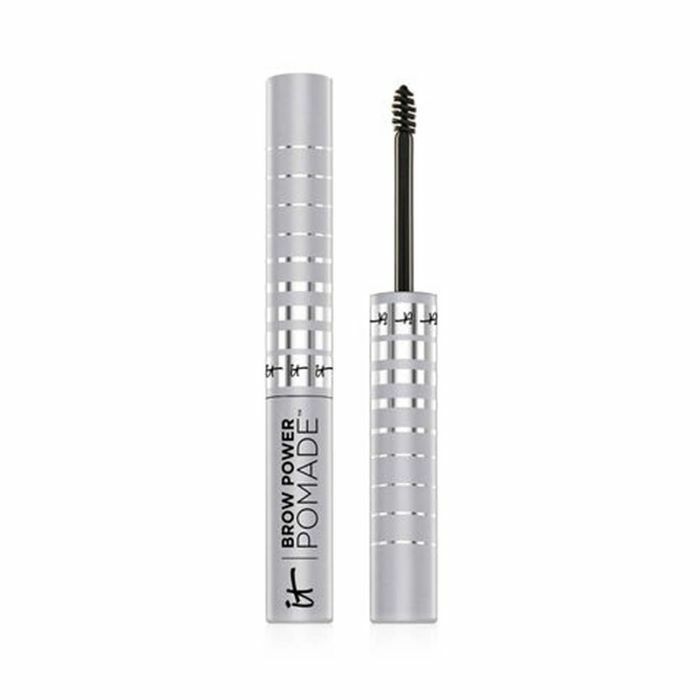 Brow Wiz in the Dark Brown shade adds the perfect amount of depth. 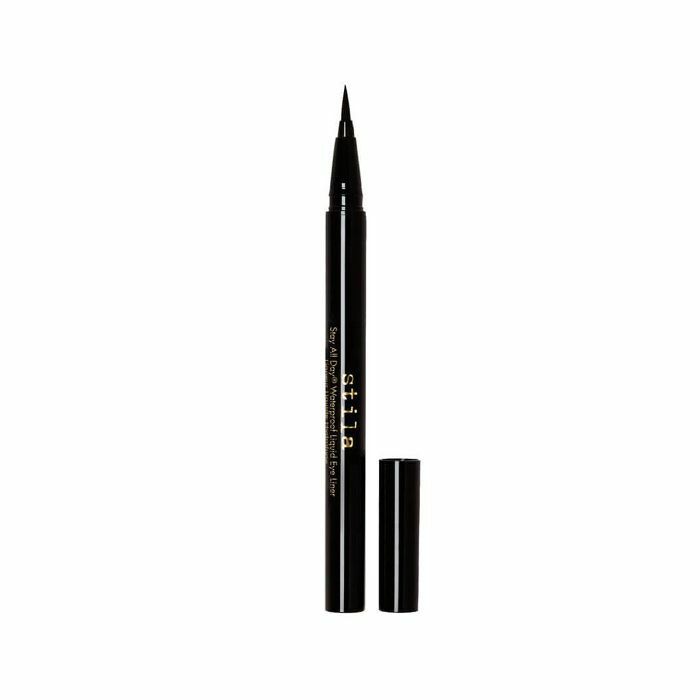 I love brushed-up, bold brows, so I work this into the natural shape of my brow in hair-like strokes to fill in any sparser areas. 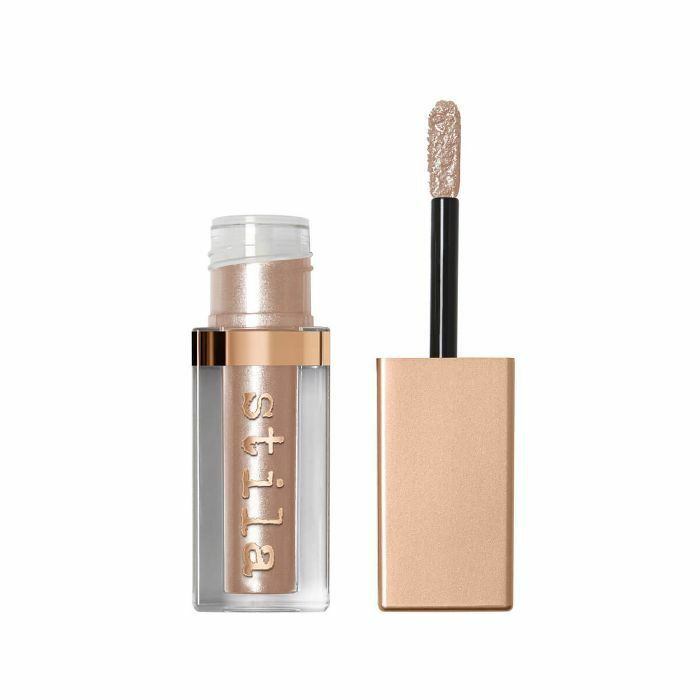 This brow gel gives my brows the glossiest, most gorgeous finish. 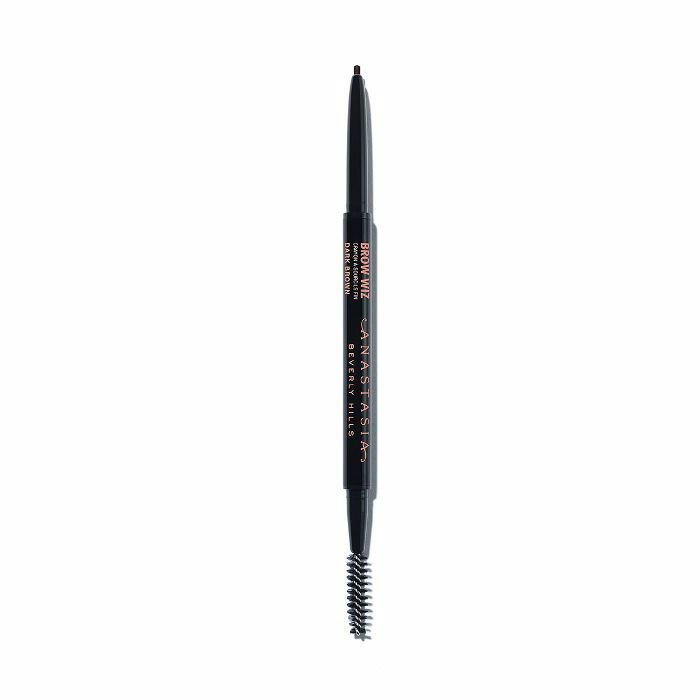 I'm obsessed with gliding this through each brow after it's been filled in because it adds to the fullness. Moving on to my eyes. 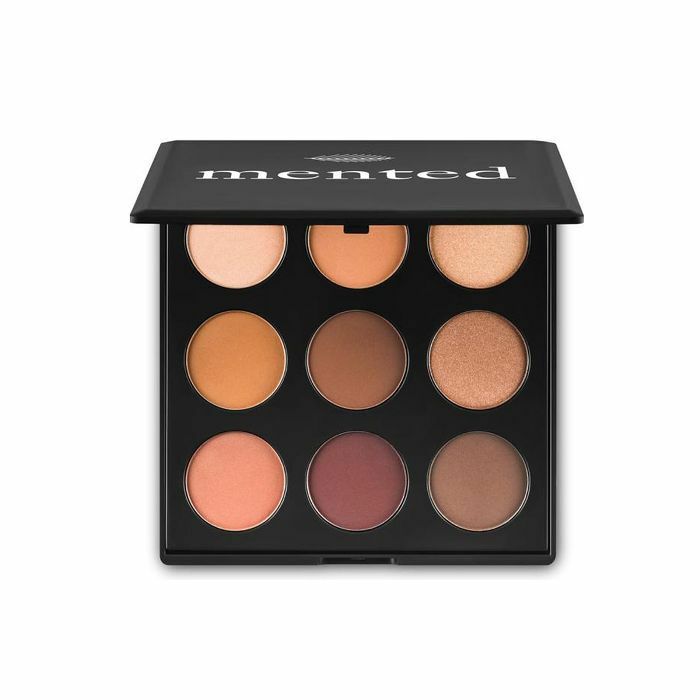 Mented Cosmetics is a makeup company made for women of color, so you know it has the very best neutrals palette. I like to keep things in the brown family on my eyes and go vivid on my lips for photos. I use a mixture of these matte and shimmery shades all over my eyes and come up with something different every time, but it always looks good. The colors are so pigmented that I mostly use my hands to blend. To smoke things out a bit, I smudge this liner on my lower lash line. It only takes one pass to create the deepest, truest black with this buttery formula. Even better? It doesn't run throughout the night. On top of my eyes, I go with a liquid eyeliner to create a subtle cat eye. The teeny-tiny tip of this makes you feel like a pro. I swear you can master a straight line with this thing in your sleep. It's so good. Plus, it literally lasts all day and night. I'm that girl who loves an extra AF eye. To jazz things up a bit, I add a tiny bit of this cream-based eye shadow to the inner corners of my eyes. 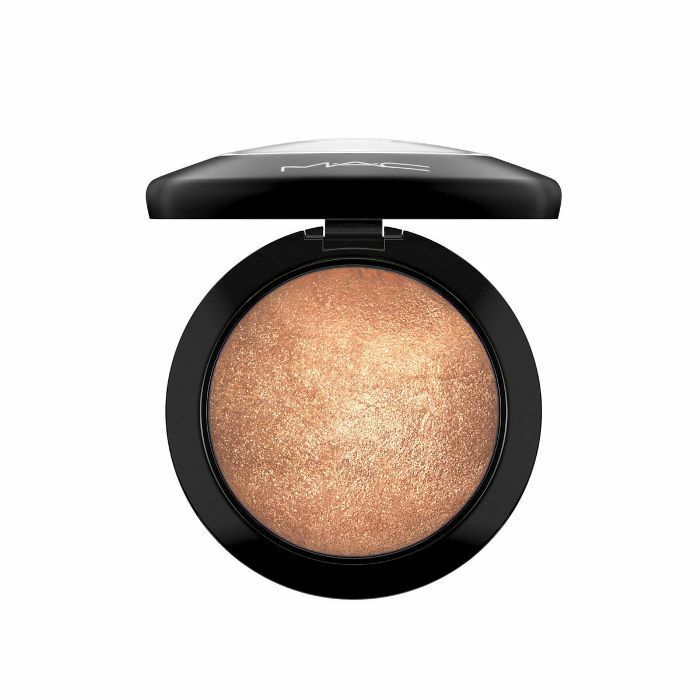 The shade Gold Goddess looks immaculate on my skin tone and adds so much radiance and warmth to my eyes. This sparkly stuff is the truth! An eye look isn't complete without mascara. 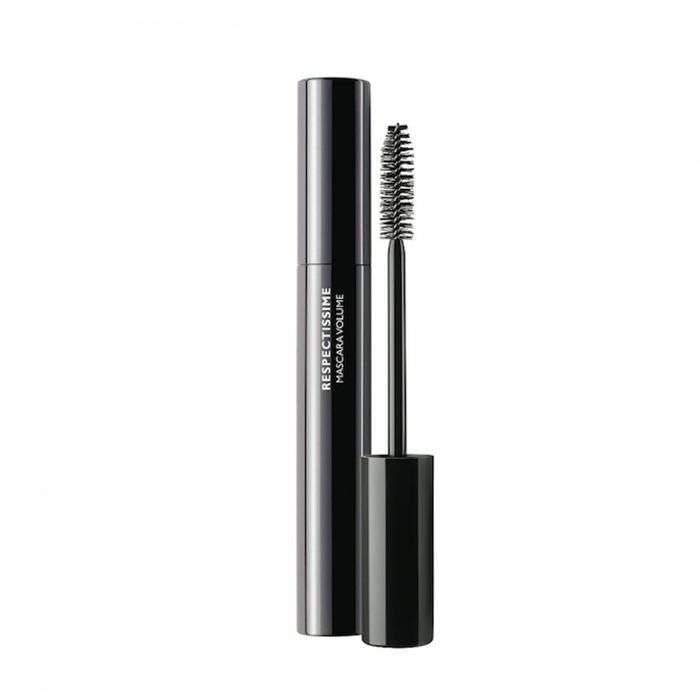 This lash-lengthening formula brings on the drama like no other. I love the falsie effect it gives my lashes in literally half a second. I'm done with the five-coats life because this volumizing formula spoils me. This bright-red blush sits so stunningly on my dark skin tone. 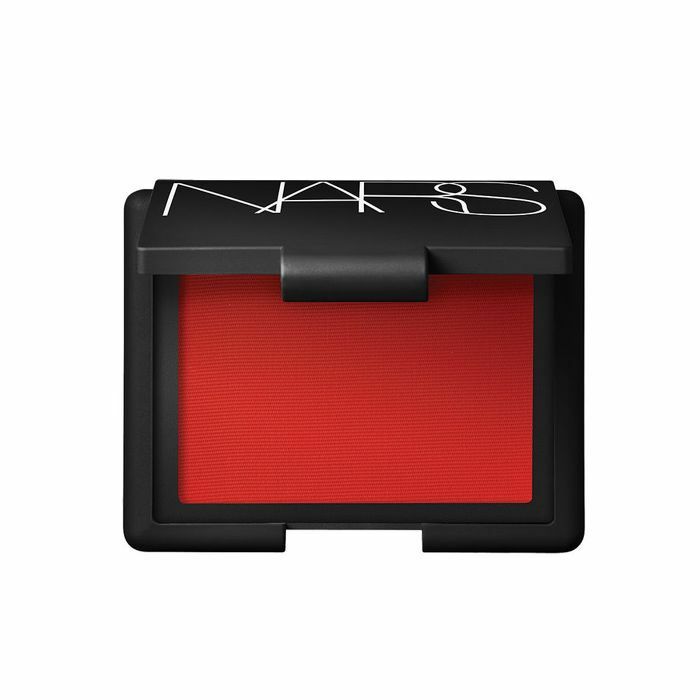 Go figure; Mr. Nars made the blush for Naomi Campbell. It gives my cheeks this gorgeous, candy-apple flush. A good photo requires the ultimate glow-up when it comes to highlighter. Here's your warning that I use three. Judge me if you'd like, but afterward, my skin glows to the heavens above. I start by dusting this mineral powder in Gold Deposit on the tops of my cheekbones with a small fan brush. 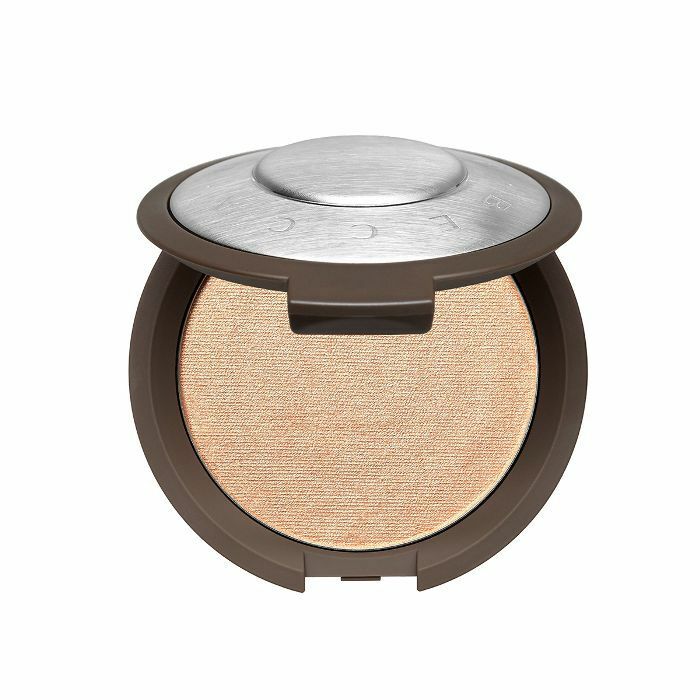 The formula is so finely milled, it gives you a radiance that looks like second skin. Next, I tap a small amount of Becca's Champagne Pop on my jawline, the bridge of my nose, and my temples. Its champagne hue is undeniably lit in photos. 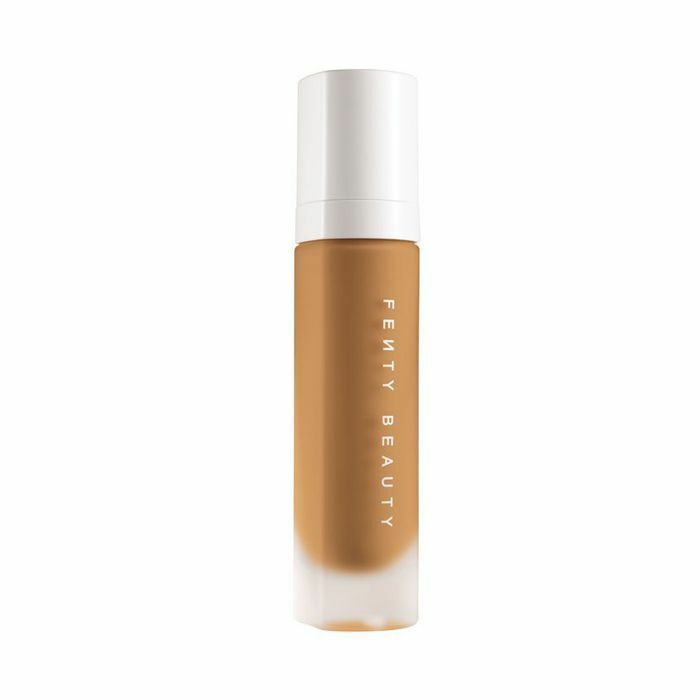 To top off the glow, I use the one and only Fenty Beauty Trophy Wife. The smallest application of this on the high points of my face gives my skin a next-level glow that I keep coming back to. This highlighter is addicting. It was made for popping photos. Last but certainly not least is lips! Red lipstick is my signature. (I own over 200 red lip colors.) 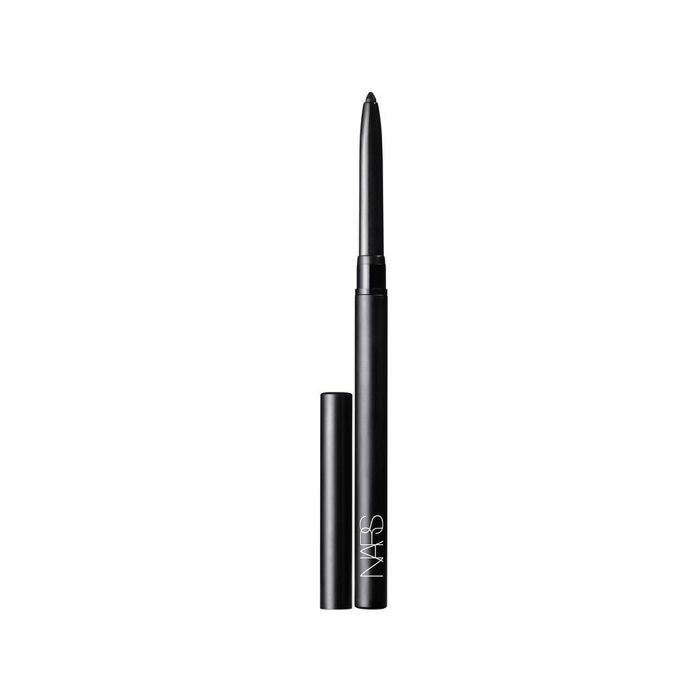 This creamy lip liner takes things up a notch and just adds so much definition. My trick is to line and fill my entire lips in with this liner first. I've written so many love letters to this lipstick. It's my all-time favorite red and makes me feel like I can do anything once I put it on. 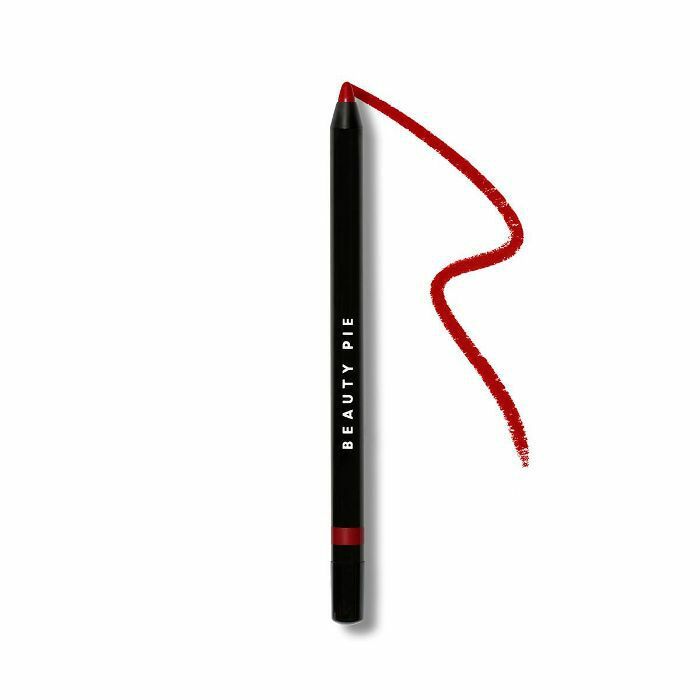 The matte formula is comfy and creamy but stays put through just about everything. 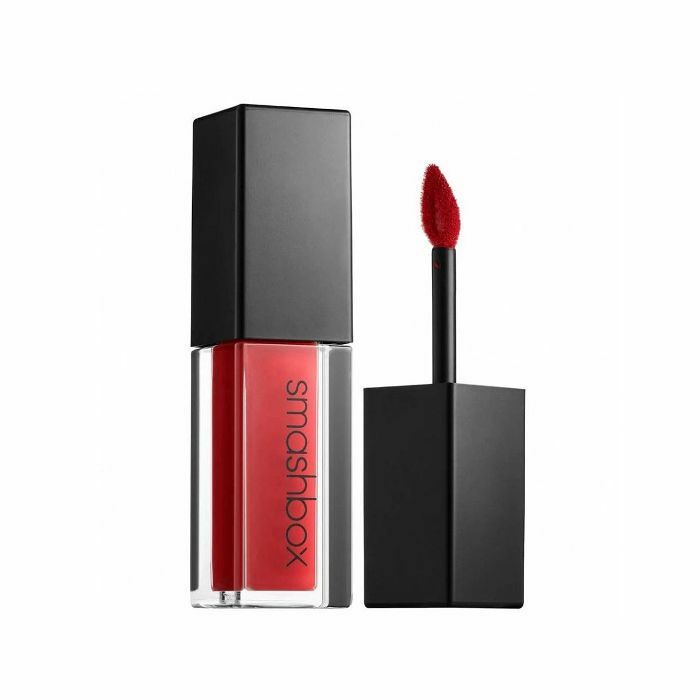 Plus, this intoxicating red truly looks like #LipstickGoals in photos. I hold this bottle a few inches away from my face and then spritz it all over to keep my glam locked in place. I'm also into the dewiness of this spray, which makes my skin seem so luminescent on camera. That, my friends, is how I transform myself into this. Thank you for reading my Instagram-makeup spiel. Next: Here's my seven-minute daily makeup routine.